A series of 6 fairs, each lasting about 6 weeks, were spaced through the year. Merchants arrived in caravans of pack mules, converging from all over medieval Europe and the Orient. The journeys were long and hazardous and eventually professional freight handlers and a courier service came to be. Furs and skins, wools, linen and silk, pepper and other spices, agricultural products like cattle and grain, and different kinds of avoirdupois (literal translation: having a weight meaning anything sold by weight like spices, metals, dyes and such) were traded. New concepts of credit and book-keeping were constantly evolving. 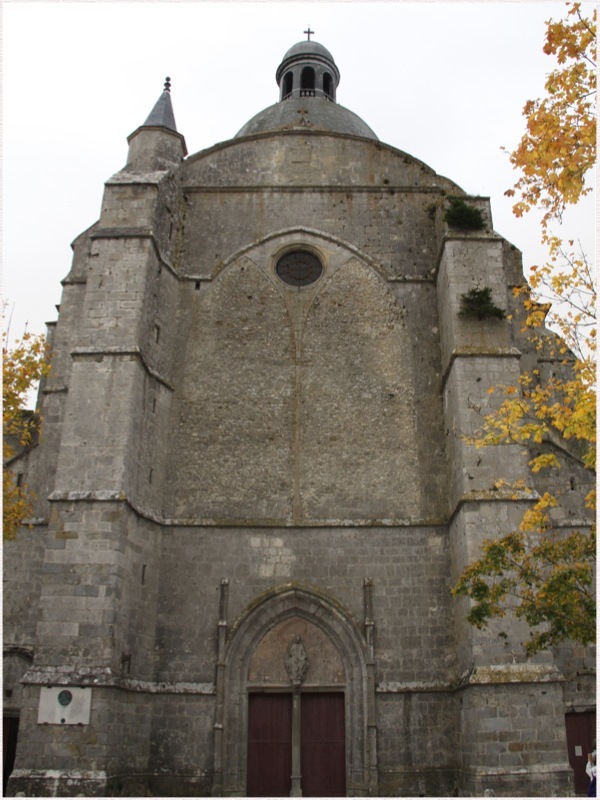 Currency exchange and loans to princes and lords was all part and parcel of the international commerce of the Champagne fairs in the 12th and 13th centuries. This is not your farmer's market. This was an international trade fair (not your typically imagined scenario of the middle ages maybe) where merchants bought from and sold to each other. Believed to have existed since the 5th century, it was not until under the management of the Counts of Champagne in the 12th and 13th centuries that these fairs earned their fame. Organised welcome (Club Med obviously not the first to have thought of this), protection on Champagne grounds and roads leading to it, availability of attics, warehouses and housing, were all created to accommodate this event and attract merchants. 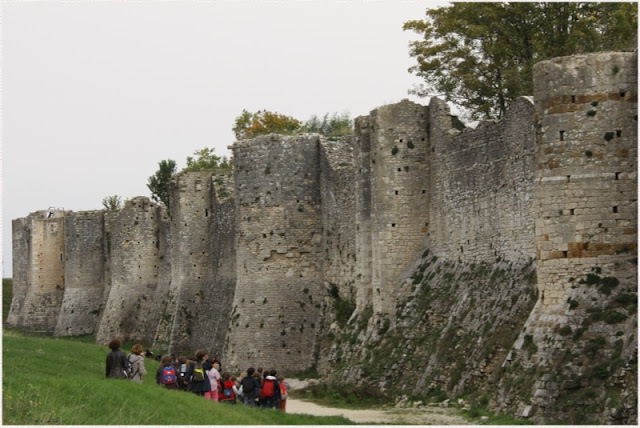 The town of Provins was one of the towns in which the six fairs of the annual circuit was held. 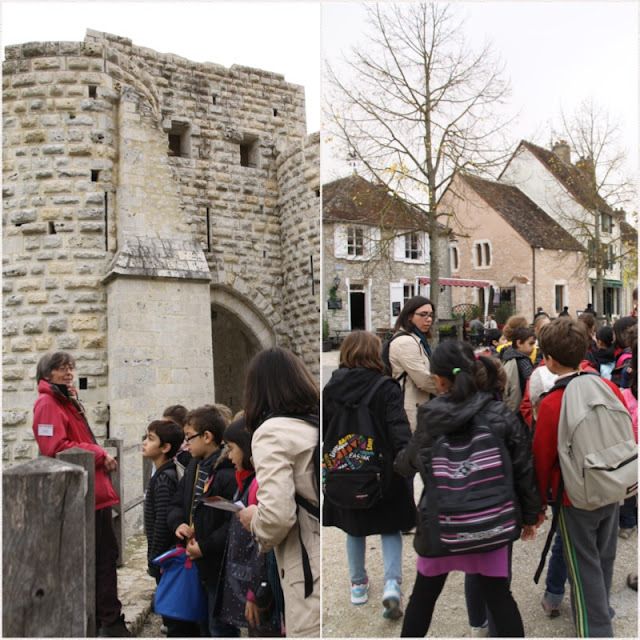 Anais and Tea travelled back in time to Provins with their school recently. I was invited to come along (there is an adult/student ration here which is quite strictly adhered to). Its a good hour and a half drive out of Paris. 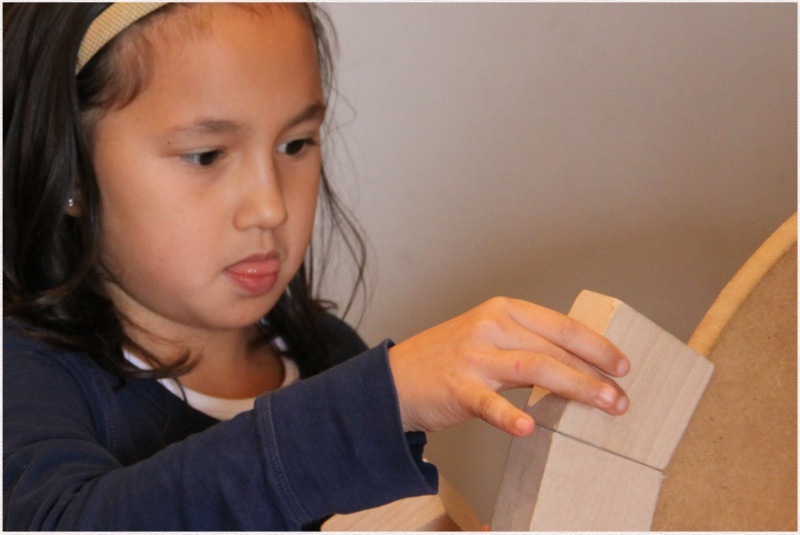 In the pre-trip notes from the teachers, we were advised to take necessary preventive measures for our children who easily succumbed to motion sickness. If they did, I can tell you they didn't work. I myself am a chronic motion sickness sufferer. When I was little, my parents always travelled with a big Milo tin in the car. I found that if I wound the windows down and sang, it helped. This was perfectly fine if we were making a trip from Bukit Mertajam to Sungai Petani, where we regularly went to visit cousins. It got a bit difficult for longer distances (my repertoire of songs were a bit limited, and for some reason, mainly by John Denver) and then a lot more complicated when I started taking airplanes. I would not be exaggerating if I said that at least 1/3 of the 46 children on the bus on this trip were sick. Do your maths, that's a lot of sick bags. But you know, motion sickness is contagious. Lucky for me, I had a little jar of Tiger Balm with me. I breathed deeply and willed myself to retain my dignity. The Counts of Champagne were a powerful lot who lorded over politics and commerce. 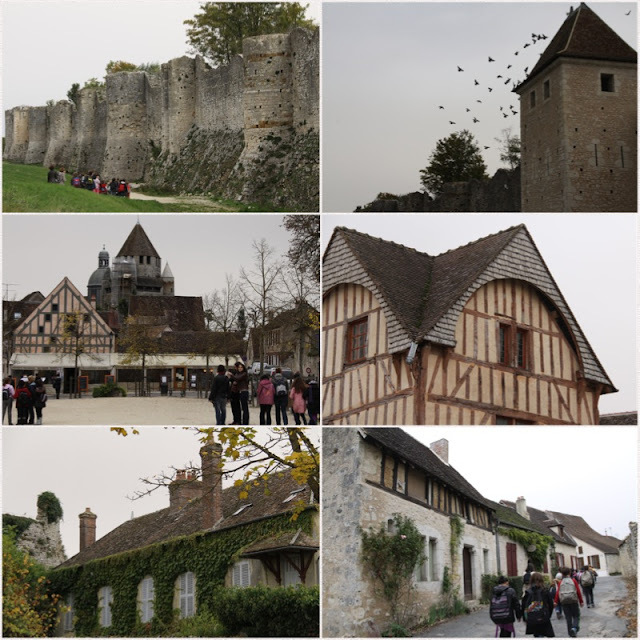 They made the fortified city of Provins their capital in the 12th century. The various merchant activities, bankers, spice trades, cloth fairs made it a very wealthy city. Marriages were made to expand territories. 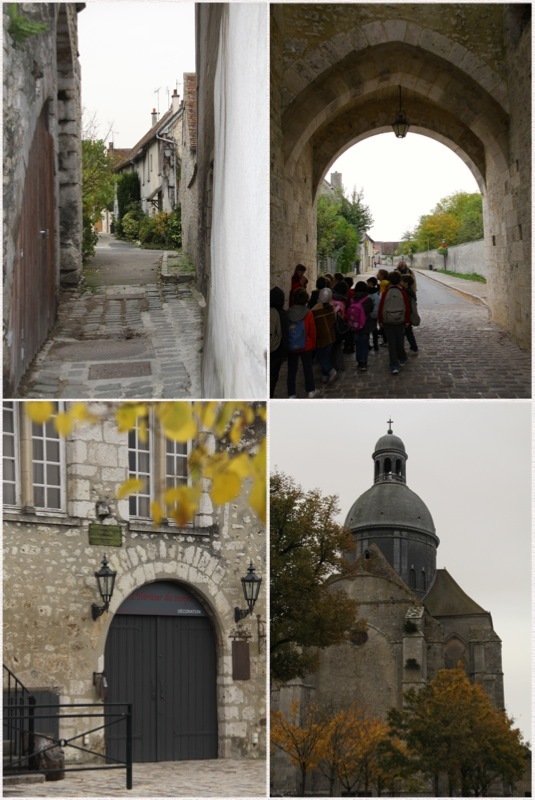 The earliest documents relating to Provins date back to 802. Today a Unesco world heritage site, the city is amazingly well preserved, with its ramparts, Romanesque Gothic church and part-timbered houses. 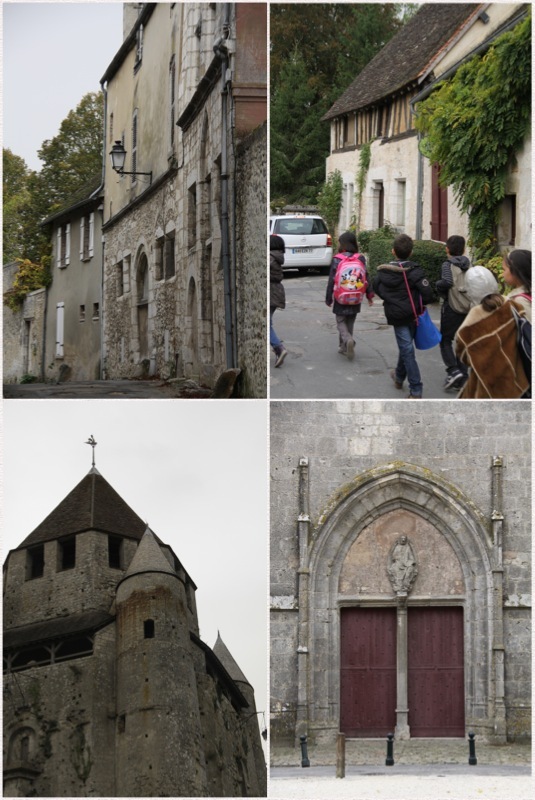 Anais' class did a 'construction workshop' where they learnt about the style of medieval architecture found in Provins. 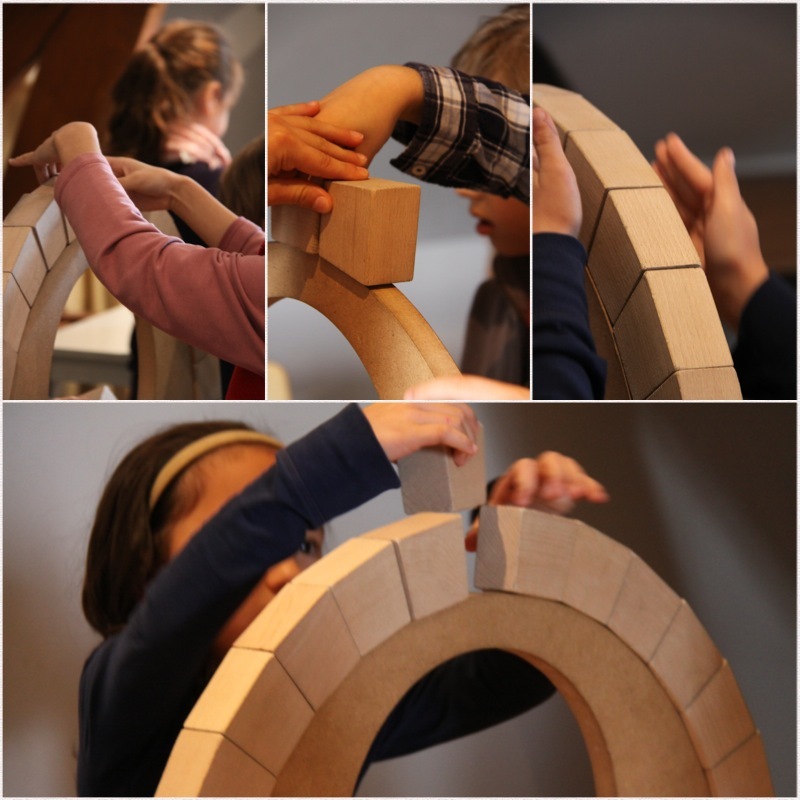 Together with her classmates, they tried to construct round arches with wooden blocks. I took some great pictures of the kids in action, in all their concentration, their faces lit up with hope or cringing with nervousness that their arch was going to fall apart. I won't use those photos here though, as I really don't want to get into trouble with the parents for using images of their children. 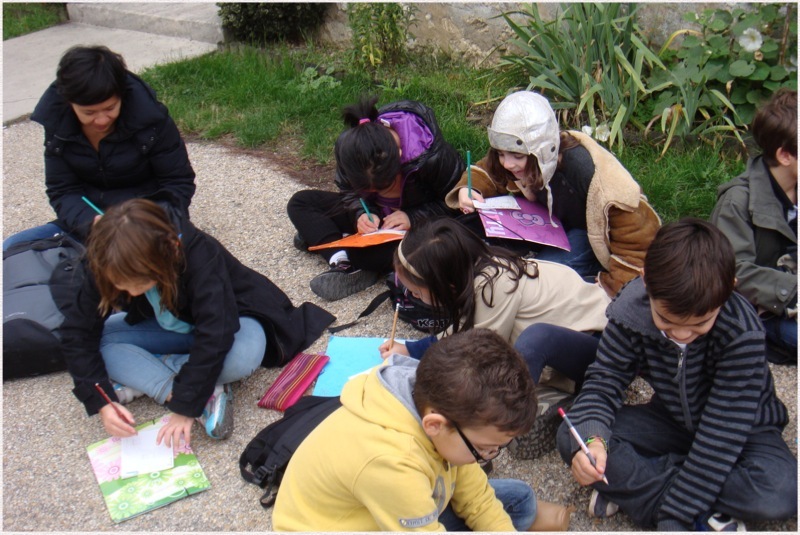 As the children sat down to make some drawings of the 12th century ramparts, Anais' teached pulled out a sheet of paper with my name on it. I was being put to the test. The drawing part I could do, but then she said write down all the words associated with this medieval city and about medieval architecture...I hadn't been paying that much attention, I was busy taking photos. I wished for my knight in shining armour to come along and carry me off. Obviously my knowledge of the middle ages in France is a bit limited. As our visit ended and we trailed back into the bus, the kids were as excited as they were upon departure in the morning; the grown ups a little less as they whisked out some plastic bags in anticipation. Motion sickness sufferers are repeat offenders. This little kid, having thrown up probably for the 8th time that day, made no complaints as I swiped some tiger balm under his nose. A little later, he asked if he could have "a little bit more honey". I laughed, not caring to correct him, as long as the 'honey' worked. It did. He didn't throw up a 9th time. ps. I know I am extremely late on this post as it is already Saturday evening here in France. My excuse? It was a public holiday here in France on Thursday.